Approximately 12 million adults are improperly diagnosed each year according to experts. The Washington Post recently released “Study: Most Americans will get at least one wrong diagnosis” addressing the concern of so many Americans being part of this statistic. Although diagnostic inaccuracies can happen for numerous reasons and may sometimes even go unnoticed, not receiving proper treatment due to such errors can come with serious consequences. Finding the correct diagnosis is undeniably one of the most problematic tasks, as many factors are involved in the process such as lab work, patient’s health, and not to mention the physician having to narrow the diagnosis down from over 10,000 probable causes. Possible ways of better managing these errors would be for facilities to have stricter checks-and-balances and to fully investigate the patent’s history. When seeing any doctors or facility, patients should always give complete and accurate details of their symptoms, history, and any medications they are on. He may be most recognized for his remarkable skills, knowledge and dedication as a trial lawyer but partner, Chuck Zauzig, is also known for his pronounced ability in grabbing the attention of lawyers from around the country and educating them on key strategies that he has learned throughout the years. Chuck has been practicing since 1978 and established his own firm in 1989. He has been annually proclaimed by Super Lawyers® since 2006 and has served as President of Virginia Trial Lawyers Association (VTLA), Governor of the American Association for Justice (AAJ) Board of Governors, was honorably presented with the W. McKinley Smiley, Jr. Lighthouse Award by Southern Trial Lawyers Association (STLA), and has had the honor of becoming a Fellow with International Academy of Trial Lawyers (IATL), which consists of only 500 active trial attorneys in the United States. “It’s one thing to simply practice law, it’s another thing to teach it” Chuck says. He honorably admits that he could never be the lawyer he is today without the experiences he has had while delivering his knowledge to other attorneys. 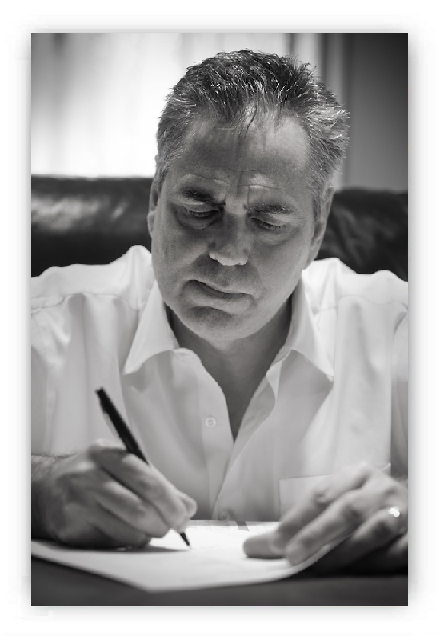 Chuck feels grateful for having the opportunity to participate in each event and knows that every one of his involvements has greatly contributed to his devotion to his clients, passion to expose the facts behind each case, and bringing justice to those who have suffered. Melissa Ray, a partner of Nichols Zauzig Sandler, PC and member of the Zauzig Trial Group, was invited to speak at the 2015 Virginia Trial Lawyers Association VTLA Tort Seminar. A topic that she is very experienced and familiar with, her presentation was "Expert: Facts and Opinions and Hearsay - Sorting it All Out". The presentation was given to 100 lawyers as part of a continuing legal education program. 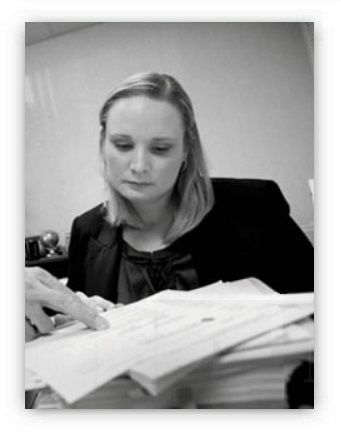 Melissa is an active member of the Board of Governors of the Virginia Trial Lawyers Association (VTLA). She served as co-chair of the Membership Committee, Chair of the Pro-Bono Committee, Co-Chair of the Public Affairs committee, and is the current Chair of the Young Trial Lawyer Section. She is also a member of the Virginia Women Attorneys Association, Prince William Chapter, a member of the American Association for Justice (AAJ), and a member of the Prince William County Bar Association. 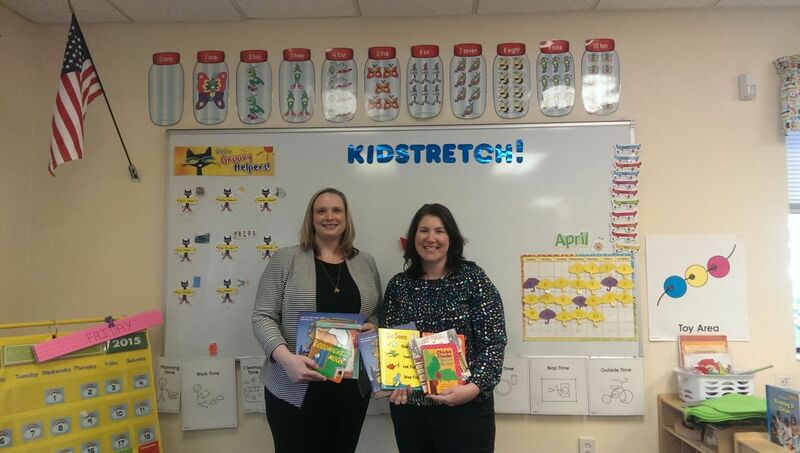 Melissa Ray, the 2015 Chair of the Virginia Trial Lawyers Association (VTLA) Women’s Caucus, is pictured here with Amy Griggs donating books to the Kidstretch program in Falls Church, VA. The Women’s Caucus collected more than 240 books during their 1st annual Women’s Caucus service project held during the VTLA Annual Convention. Kidstretch offers preschool programs to low and moderate income families in Northern Virginia and focuses on the importance of early childhood learning. 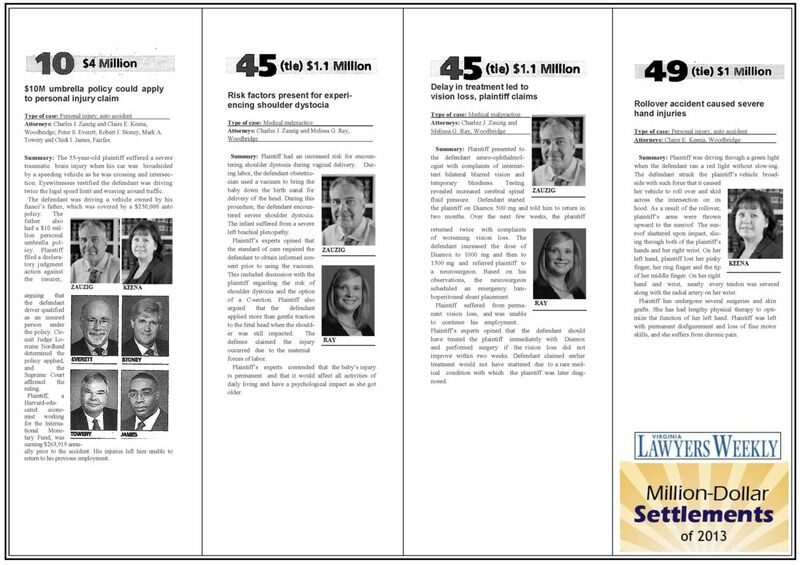 The Zauzig Trial Group continues to break records for settlements attained for our clients, as announced by Virginia Lawyers Weekly in its recently published list of Virginia’s Million-Dollar Settlements of 2014. Partners Charles Zauzig and Melissa Ray represented the client in a birth injury medical malpractice claim against the hospital, which ultimately awarded the plaintiff a $2.3 million dollar settlement. More details about the case are available on the Zauzig Trial Group website. Zauzig Trial Group has been recognized in this annual listing every year since Virginia Lawyers Weekly began publishing it in 2008. It turns out that a youthful passion for reading mystery novels could foreshadow a career in law. At least it did for Melissa Ray, partner with Nichols Zauzig Sandler, P.C. and member of the Zauzig Trial Group. Melissa shared her lifelong joy of reading with students at Westridge Elementary School on Tuesday as guest readers for National Young Readers Week. When asked about her childhood favorites, Melissa fondly recalled Agatha Christie mysteries. “I’ve always liked to solve puzzles and problems, which I continue to do in my work as a lawyer,” Melissa says. She volunteers each year for National Young Reader Week to “encourage kids to keep reading books and to use their imagination while reading the story,” she says. National Young Readers Week is an annual event co-founded in 1989 by the Center for the Book in the Library of Congress and Pizza Hut. To make this week special, many schools recruit local “celebrities” and business leaders to read aloud a favorite children’s book to classrooms. Westridge Elementary School, in Lake Ridge, Virginia, is part of the Prince William County Public Schools system. The Nichols Zauzig Sandler, P.C. law firm, headquartered in Woodbridge for 25+ years, provides legal services in family law, medical malpractice/personal injury and criminal defense. U.S. News/Best Lawyer perpetually ranks NZL Law as a top-tier practice, and many of our attorneys are named Top Lawyers in Washingtonian and Northern Virginia magazines, among other noteworthy distinctions. Please visit our website for additional information. Did you know Zauzig Trial Group’s Melissa Ray is one of Virginia’s rising leaders in trial litigation? She’s among the youngest members of the Board of Governors for the Virginia Trial Lawyers Association. She recently chaired their Litigation Support Committee and the Young Trial Lawyer’s Section. She also co-chaired both the Public Affairs and Membership committees. We are proud Melissa has been part of the ZTG team since 2004! Partner, Claire E. Keena, has been a core member of Zauzig Trial Group’s legal team for over 20 years and is one of Virginia’s leading personal injury attorneys, as well as an active leader within the legal community. Claire recently served the 2013-2014 term as President of the Prince William Chapter of Virginia Women Attorneys Association (VWAA). VWAA was founded in 1981 to voice beneficial changes in Virginia law that affect public policy for women. One of Virginia's top million dollar settlements of 2013 was handled by partners with Zauzig Trial Group, the Virginia Lawyers Weekly recently announced. A personal injury auto accident case handled by partners Chuck Zauzig and Claire Keena resulted in a $4 million settlement for the plaintiff. Three additional Zauzig Trial Group settlements were included in the magazine's annual listing of "Million Dollar Settlements," this year totaling 51 cases. Details are outlined below. Chuck Zauzig recently discussed the power of emotions in advocacy as a speaker at the American Association for Justice Annual Convention. Together with Rodney Jew, Esq., Chuck presented “Emotions,” for the topic Advocacy-Discovery, Trial Skills and Settlement. Chuck has presented at numerous AAJ conventions on a wide range of subjects. AAJ is the world’s largest trial bar and its mission is to ensure that the chance for justice is available through the legal system for people injured by the negligence or misconduct of others. Legal Food Frenzy is a friendly competition among Virginia law firms and organizations to raise funds to deliver food for our fellow citizens in need. 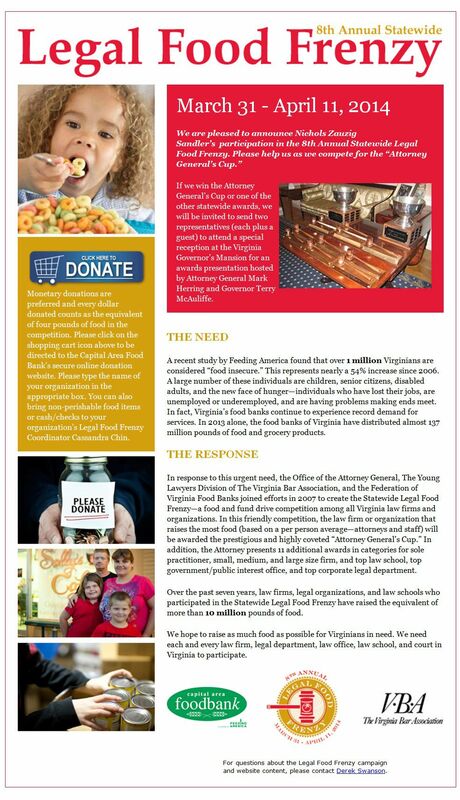 This annual drive, initiated in 2007 by the Office of the Attorney General, The Young Lawyers Division of The Virginia Bar Association, and the Federation of Virginia Food Banks , and has raised more than 10 million pounds of food since its inception. Click here to learn more about this great cause! Nichols Zauzig Sandler, P.C. has been proudly contributing to the Virginia’s Legal Food Frenzy for the past seven years! Nichols, Zauzig, Sandler, P.C. 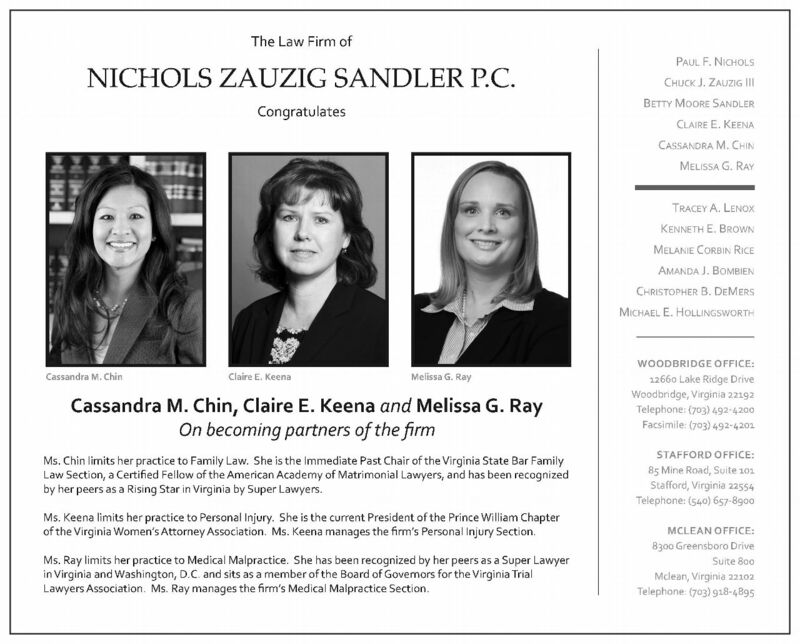 is proud to announce that Cassandra M. Chin, Claire E. Keena and Melissa G. Ray have been named partners of the firm, as recently published in Virginia Lawyers Weekly. The attorneys are recognized for their continuous hard work, dedication to the firm, and admiration within the Virginia law community. Claire Keena, an associate for over 20 years, and Melissa Ray, an associate since 2004, are members of the Zauzig Trial Group and are committed to the medical malpractice and personal injury fields. Cassandra Chin, an associate since 2001, concentrates primarily on family law with Nichols Zauzig Sandler. A passion for reading recently brought ZTG attorney Melissa Ray into Marumsco Hills Elementary School to read aloud from her childhood favorites. Melissa enjoys participating in the local Young Reader’s program for the chance to give back to her community and model the positive power of reading. 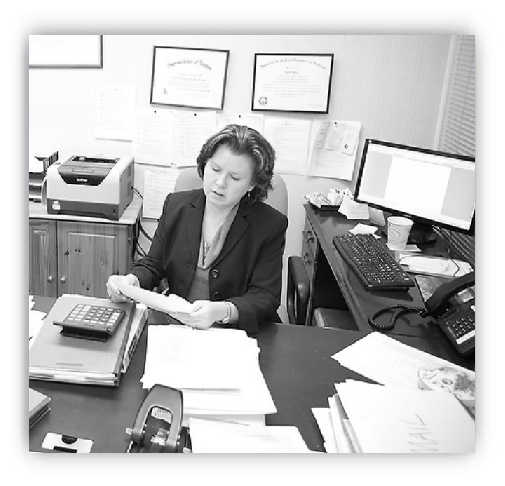 Melissa’s commitment to children is both personal and professional at Zauzig Trial Group. Chuck Zauzig, of Zauzig Trial Group, was recently published in Trial, the national monthly magazine of the American Association for Justice. 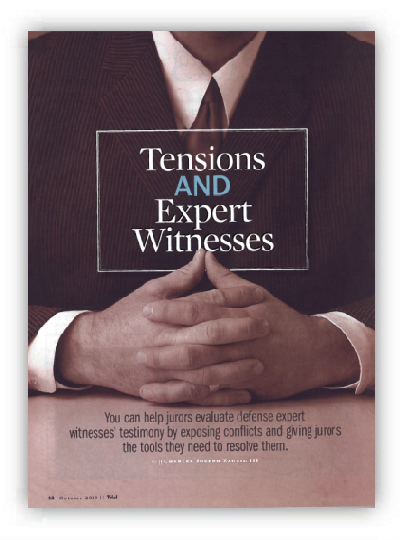 His article, “Tensions and Expert Witnesses,” offers insight about assisting jurors in evaluating conflicting testimonies of expert witness. Chuck has published nearly a dozen articles, including in the Virginia Trial Lawyers Association’s The Journal and Law Letter. 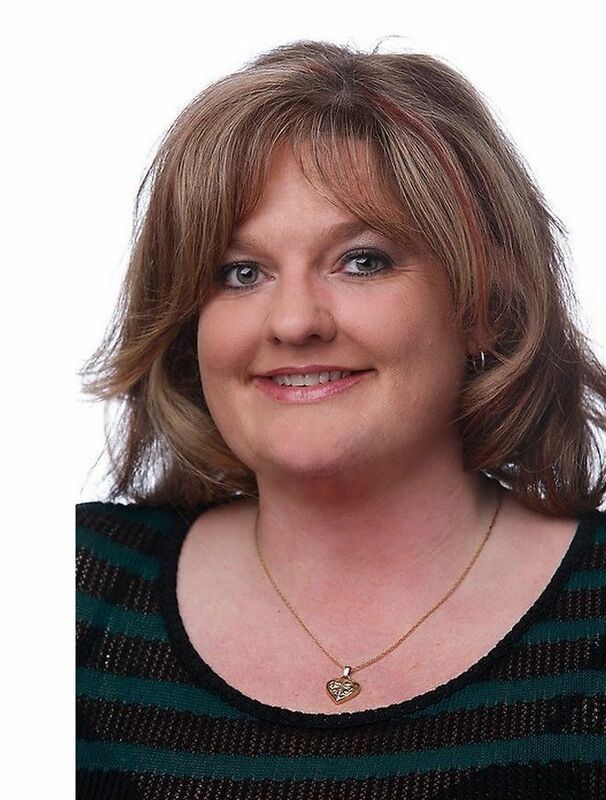 Our own Julie Beavers, Chuck Zauzig's paralegal, is a prime example of just that! In fact, Julie's expertise is so renowned, she was asked to speak at the Virginia Trial Lawyers Association's Annual Paralegal Seminar on the topic of "Preparing Your Attorney for Trial." Most of the 11 presenting paralegals hailed from the Richmond area--Julie was proud to be one of only two from Prince William County. Julie touched on the importance of the paralegal's role in pre-trial preparation in domestic cases. International Academy of Trial Lawyers Fellow, Charles J. Zauzig. Charles J. Zauzig, III is one of only 500 active trial attorneys in the United States to become a Fellow with the International Academy of Trial Lawyers (IATL). Attorneys are selected by invitation only, which is issued only after thorough vetting by IATL. Attorneys from 30 countries, and from both sides of the Bar, are members of IATL. The organization is in its 60th year of facilitating the rule of law internationally, among other goals. Mr. Zauzig honorably accepted his IATL Fellowship with his wife, Linda Zauzig by his side. 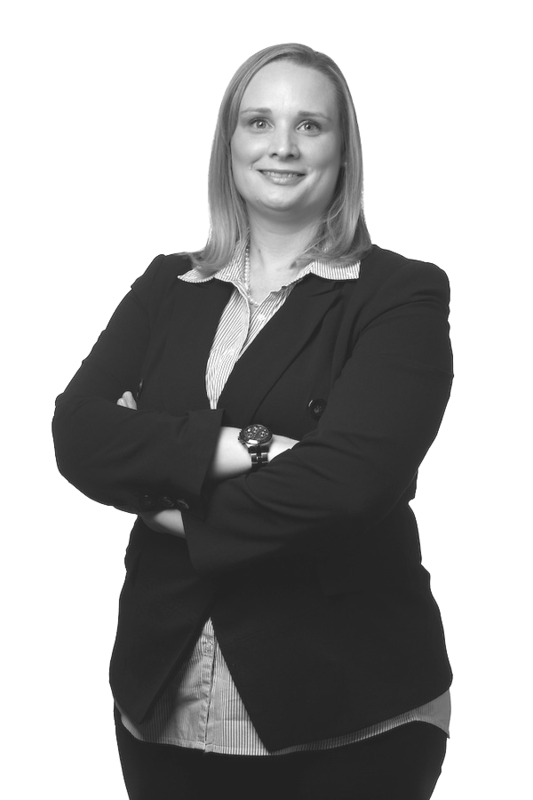 Melissa G. Ray, associate of Nichols Zauzig and Sandler, P.C. 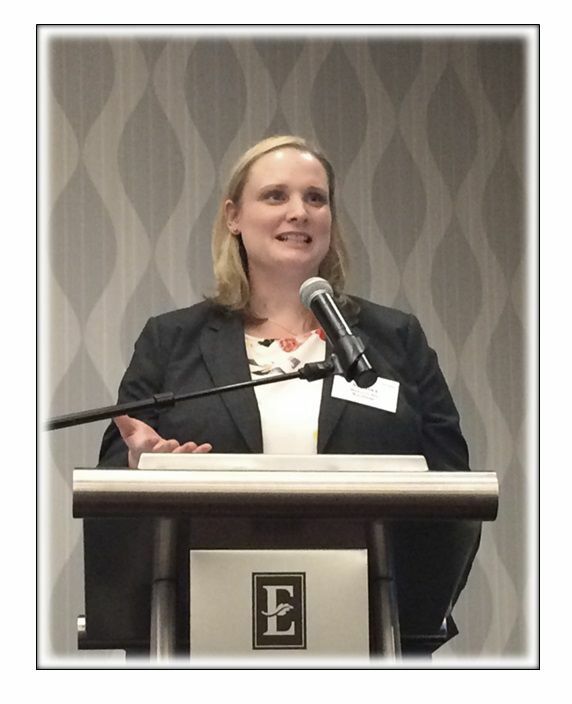 and a member of the Zauzig Trial Group since 2004, volunteered her time at the Virginia State Bar Young Lawyers Conference on March 1, 2013 in Richmond, Virginia to speak to newly admitted members of the Virginia State Bar. With years of experience, Melissa spoke during the seminar on a panel discussing civil discovery to nearly 100 new lawyers. This all-day program takes place each year to provide useful information from knowledgeable judges and veteran lawyers to new Virginia attorneys. Congratulations to the Partner of Nichols Zauzig Sandler P.C. 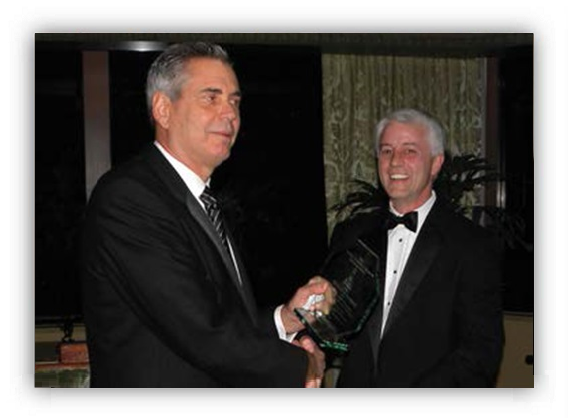 and leader of the Zauzig Trial Group Charles J. Zauzig, III, as he was honorably presented with the W. McKinley Smiley, Jr. Lighthouse Award during the Southern Trial Lawyers Association (STLA) 2013 Mardi Gras Conference! This noble award is annually presented to America’s most outstanding lawyer in the areas of legal scholarship, academics, advocacy training and teaching. 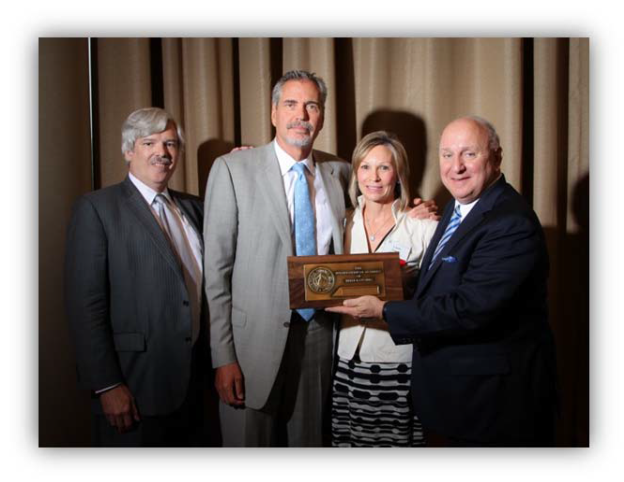 Receiving the W. McKinley Smiley, Jr. Lighthouse Award recognizes the attorney as having a lifelong commitment to the honorable profession of trial law. Helping Kids Connect With Their Strengths. Surfers Healing is an organization dedicated to using surfing as a form of therapy for children with autism. It was founded by Israel and Danielle Paskowitz from California, whose son, Isaiah, was diagnosed with autism at the young age three. After witnessing the wonderful experience their son had, they were on a mission to share this with others. They started hosting day camps at the beach in California, where children with autism and their families could partake in the entirely new experience of surfing. Now, surf camps are held at beaches throughout the country as a special form of therapy for children with autism. 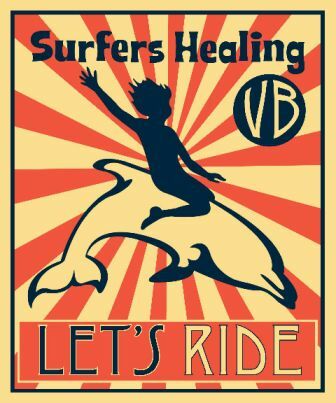 Virginia Beach has hosted the Surfers Healing Team since 2006. Every year it has been a huge success thanks to the efforts and support from many community partners, sponsors and volunteers. This has been rated by locals and participating families as one of the most touching and inspirational experiences in their lives. 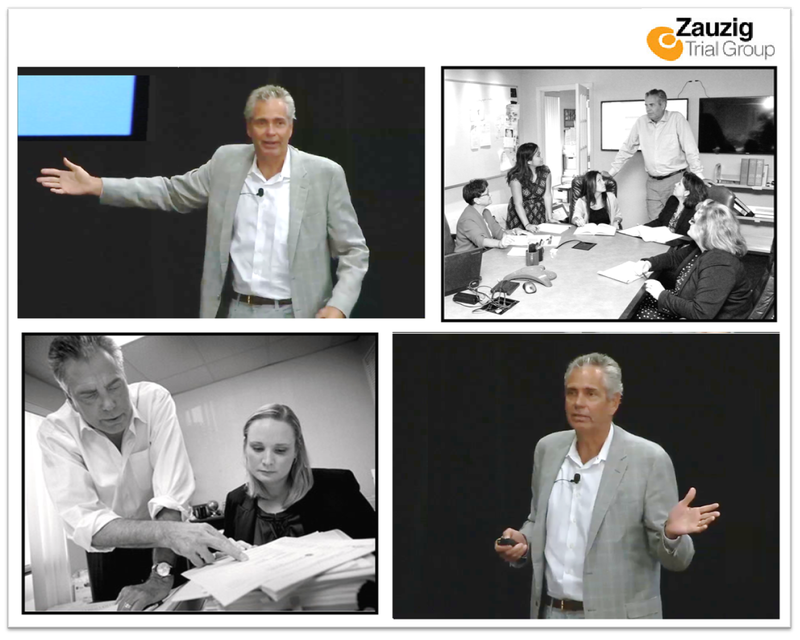 Zauzig Trial Group is now a proud sponsor of Surfers Healing – Virginia Beach.